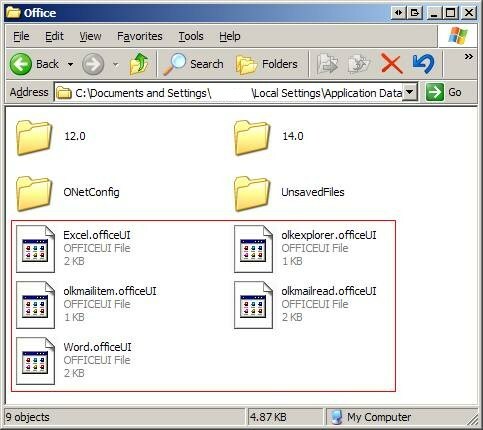 A guide to deploying Office 2010 via group policy. There are two parts so a successful deployment. Firstly creating your configuration (.msp) file and secondly a simple batch file to install. 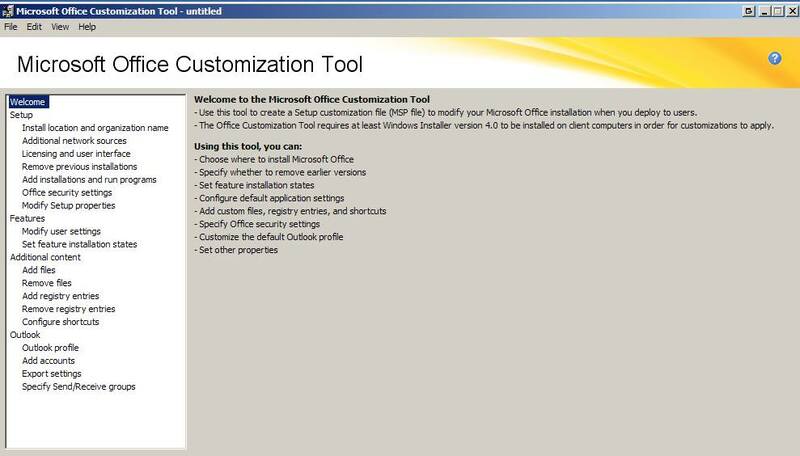 Microsoft Office customization tool allows you to edit the default configuration to suite your install requirements. 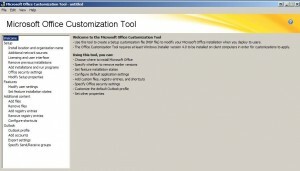 To load the office customization tool, you will need a copy of the full office 2010 install. 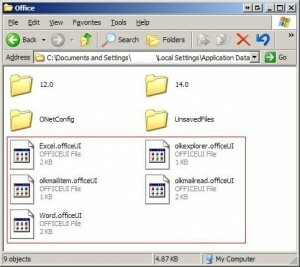 Head to the command prompt and from within the same directory as the setup.exe type setup.exe /admin. You will be greeted with the welcome page which outlines what the tool can be used for. Move down the list and see which sections are applicable to your needs. To point out a few of the more useful entries.